Devon Yacura decided to conduct an assessment of pharmaceutical and personal care products (PPCPs) – a first for Yukon wastewater treatment plants. Where do you go for some of the best birding in Whitehorse? The Whitehorse sewage lagoon. And while you’re there you can’t help but wonder what is in the water and how it is affecting the birds. In answer to that question, Devon Yacura decided to conduct an assessment of pharmaceutical and personal care products (PPCPs) – a first for Yukon wastewater treatment plants. He sampled water, sludge, aquatic invertebrates and algae to find out what chemicals were present, when they were present, and how they were absorbed into the environment. 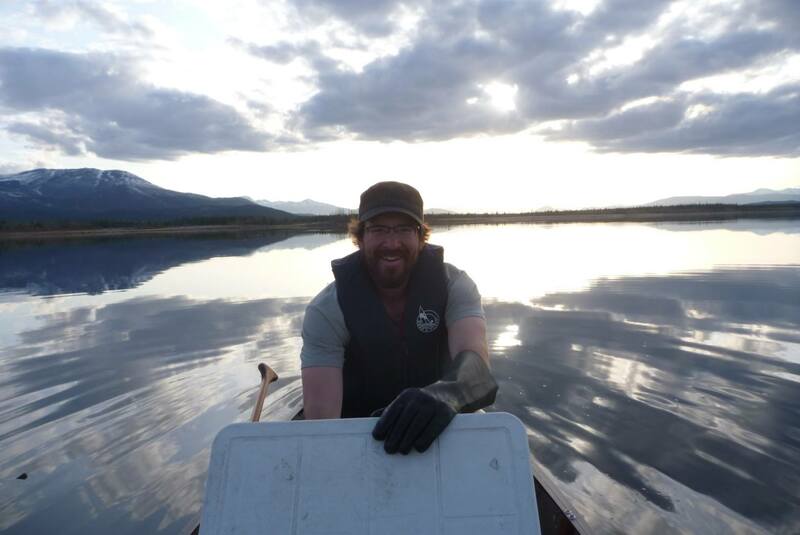 Join Devon as he explores his results, and discusses how PPCPs may be affecting local wildlife – and not just in Whitehorse. Hosted by the Yukon Science Institute.